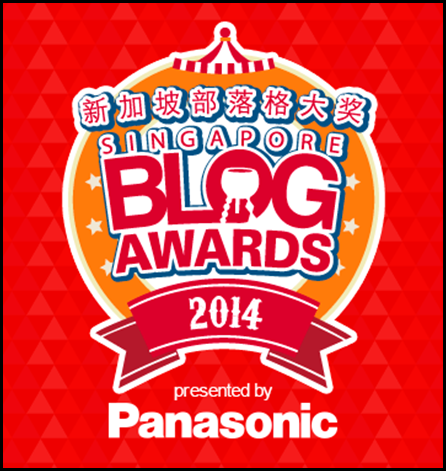 Got shortlisted as one of the 10 best lifestyle bloggers in this year’s Singapore Blog Awards 2014 Lifestyle Category! Wooooot! Please vote for me by clicking on the image below. You can vote once per day! Thank you!